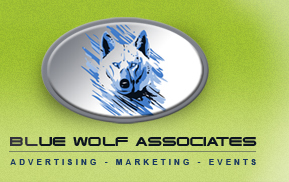 Blue Wolf Associates is conveniently headquartered in Auburn California just 30 min outside of Sacramento. Our team of Associates service clients throughout the country. To learn more about our creative services and the successful marketing solutions available to your company email us or call 775-424-2498 today.